← Apparently, “Snaaaake” is spelled with FOUR As. 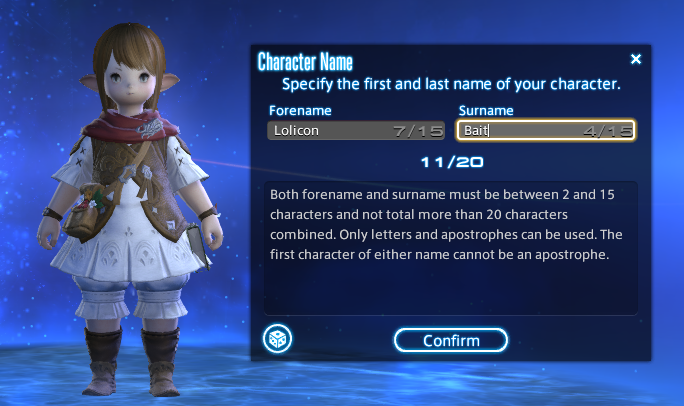 I don’t know WHY FFXIV wouldn’t let me use this perfectly good character name. I feel oppressed by The Man, as it were. This entry was posted in MMORPG, videogames. Bookmark the permalink.